An app that I need to start paying more attention to is Google Fit. This is an app that tracks how far you walk and how many steps you take in a day. 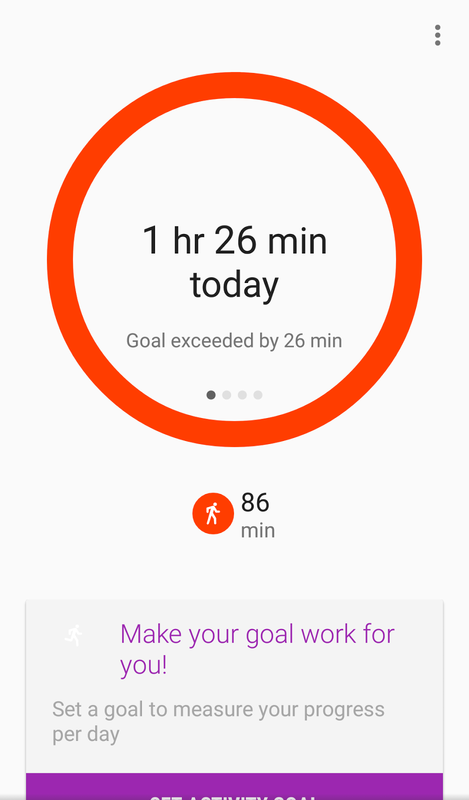 I see quite a few people wearing Fitbits (a wristband that can track your movement activity), and I hear even more people about "getting their steps in" for the day. I'm not 100% sure if GPS has to be enabled to track your steps (yes, creepy, I know), or if an internet connection is good enough. The thing I like about this app is how it tracks things passively. I don't need to commence a start button to say that I'm walking. 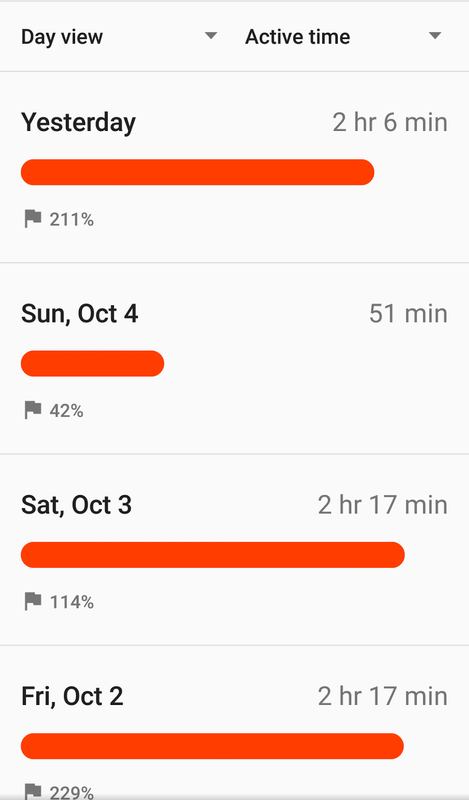 I can just pull my phone out any time throughout the day and see how far I've walked. I have noticed that driving can cause some issues with app, and potentially log driving as walking. It's cool to look at previous history of how much/far I walk. I've noticed that Sundays are my lowest days. Knowing this, I should attempt to walk more on Sundays. 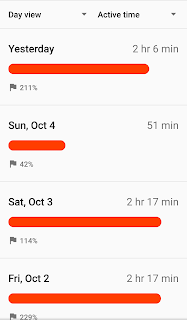 I should also check my phone in the afternoons to see where I'm at for the day, and whether or not I'll "get my steps in".